5. Download Option File We11World v.10.2 UPDATE DLC 5.0 (5.2) And Copy de EDIT DATA to your PS3 and Saved Files to Game Menu of PS3 XMB on Playstation 3: Saved-GamesPes2013. 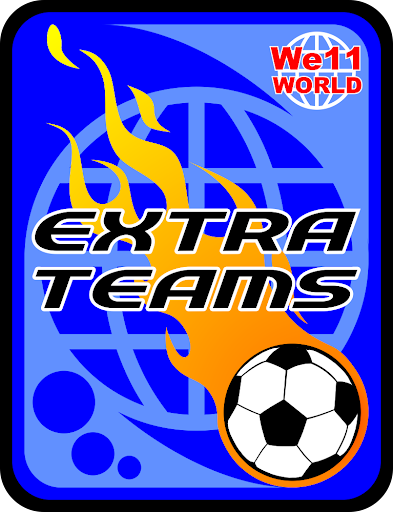 * Note: You Must Be to Download The File of DataPack We11WORLD v.10.1 PES2013 Option File We11World V.10.1 (Update Data Pack) [PS3] Because Have Important Information on Performancig the Game With Stadiums, Emblems And Uniforms Teams of Premier League and More Important Things of Edition. Note: Thanks everyone for your good comments! * Under your PES2013 Saved Data Utility, will be all your game saves for your games. 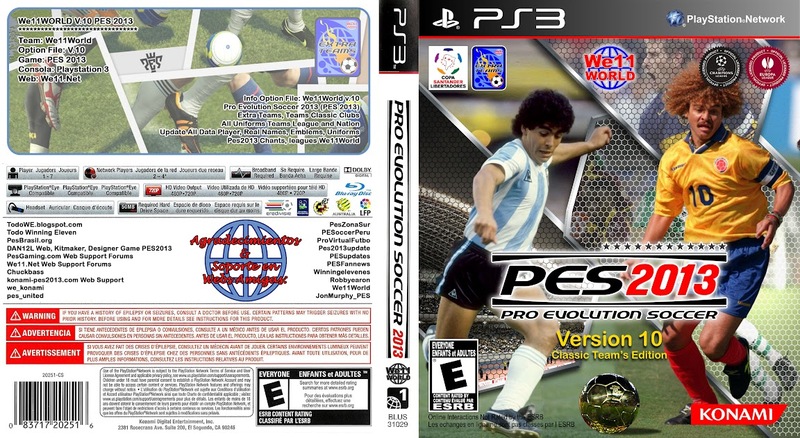 * Upload the Option File to your PS3 and Saved Files to Game Menu of PS3 XMB on Playstation 3: Saved Games Pes 2013.